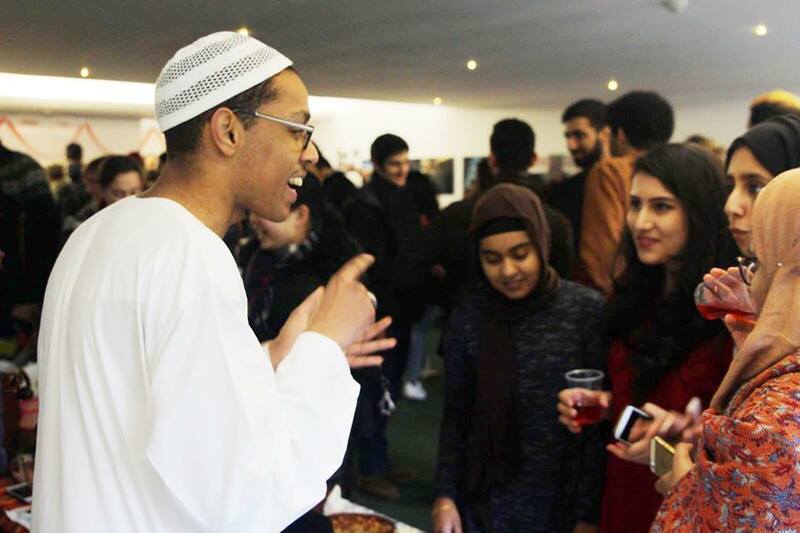 Our ISoc is a student-run body and serves as the focal point for Muslims in Oxford. 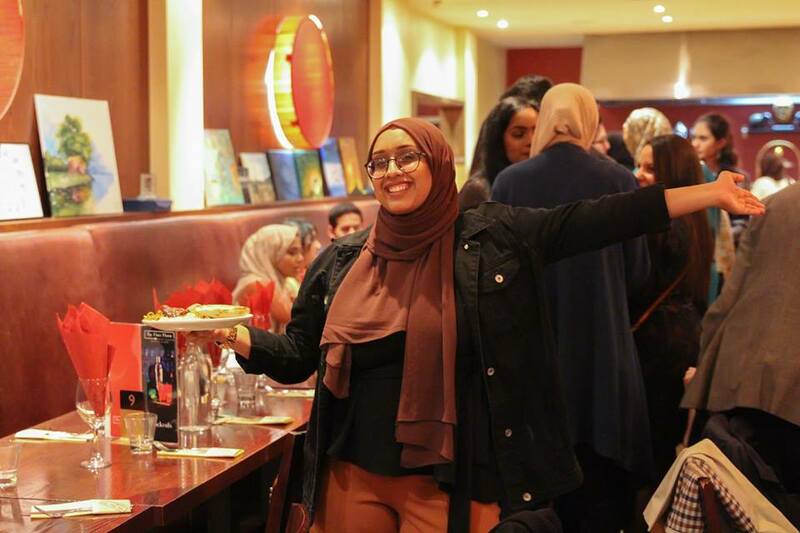 We have an open and diverse membership, and a reputation for being amongst the University’s most vibrant and active societies. 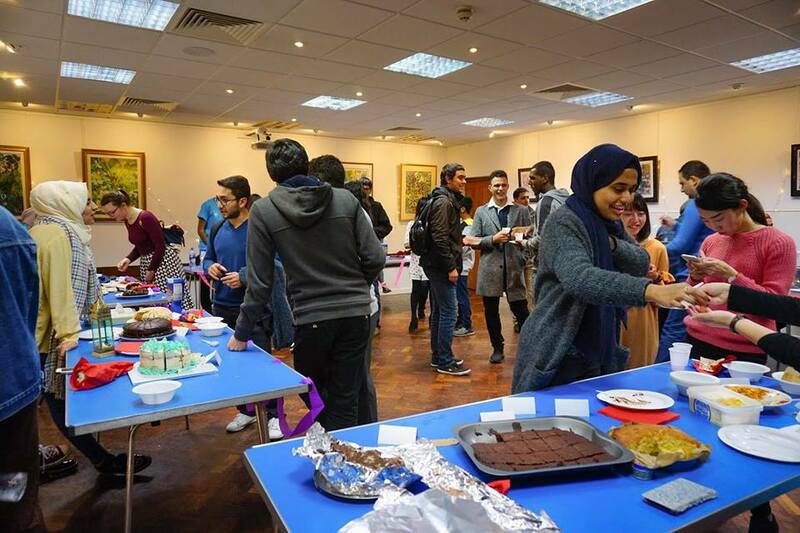 We aim to organise a host of different activities, services and events to engage and bring together the Muslim community in Oxford. 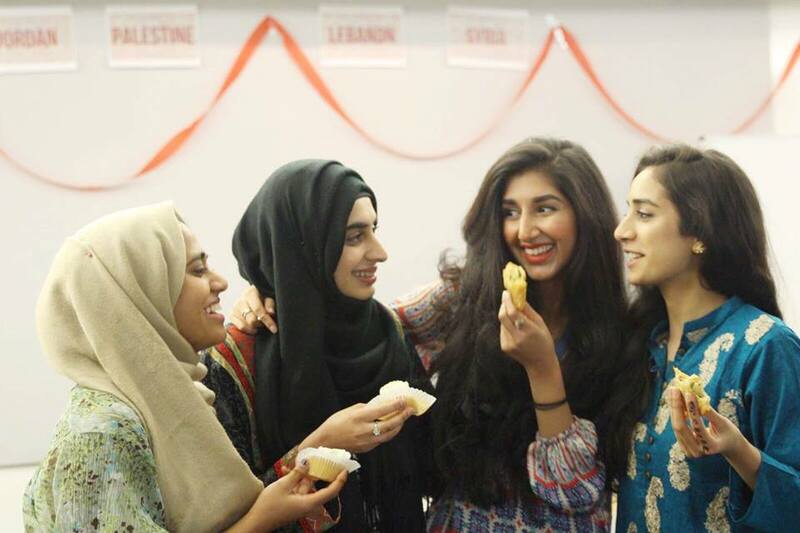 We host a wide array of events throughout the year, ranging from religious educational events to our popular socials. 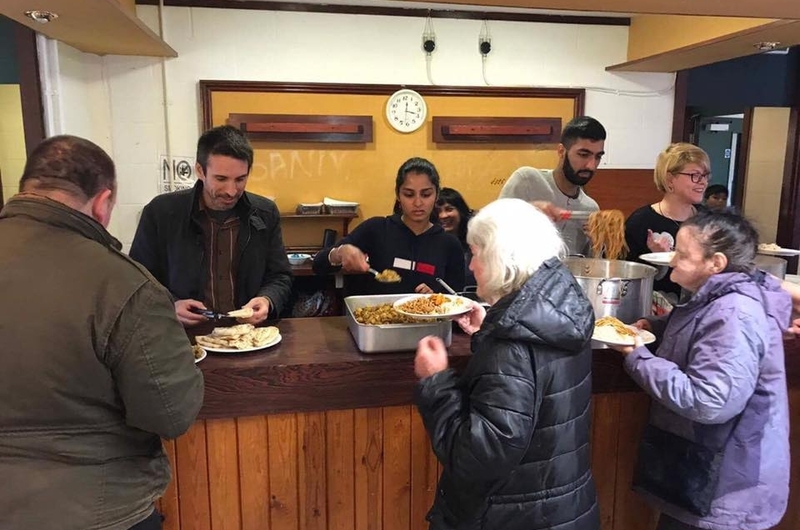 We also run events that engage with our local communities and offer opportunities for non-Muslims to discover more about our religion. We run a welfare scheme to support students and have designated welfare officers who can offer a helping hand with any problems you might face. We also run a confidential online welfare profile which you can message anonymously in order to seek advice. Our goal is to inspire Muslims students who have the potential to thrive at Oxford and equip them with the skills required. 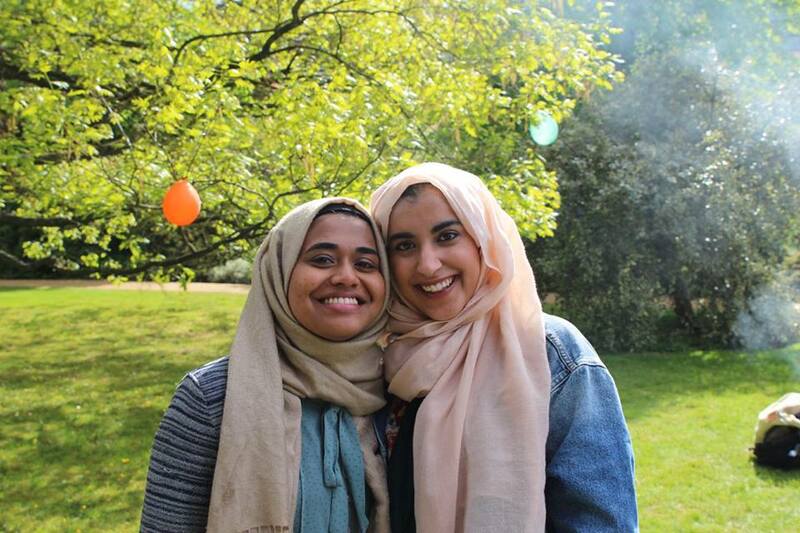 The Oxford Muslim Access Conference is being launched to address the barriers affecting Muslim students applying to top institutions. 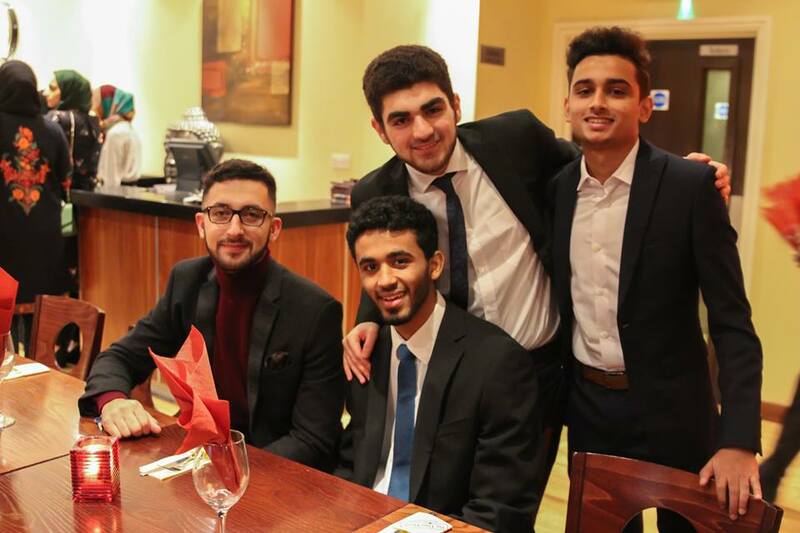 When I started university, I found the Oxford ISoc a most incredible place, welcoming all and any Muslim, and whoever else wanted to join. Whatever I needed; friends, learning about religion, academic support, amazing advice, this is where I found it. And I hope you will too. For whatever it is you want to do at uni; play football, meet scholars, do access work, do charity work, go punting with friends, have formals at other colleges, learn Quran, you can find it here. And if you can’t find it, we’ll support you in organising it! There’s an amazing committee of 21 dedicated individuals who are here to make your experience at Oxford the best it can be. Don’t hesitate to contact us. I once heard a scholar say that the Sunnah of the Prophet is not something you can understand just by reading about it. You can only fully appreciate its beauty when you see it in action, when you see a community guided by the Sunnah. We can’t travel back in time, but perhaps you’ll see a glimpse of such a community through the brotherhood and sisterhood here in the ISoc. May your time in Oxford be blessed, and remember us in your Dua. On behalf of the whole committee, welcome!